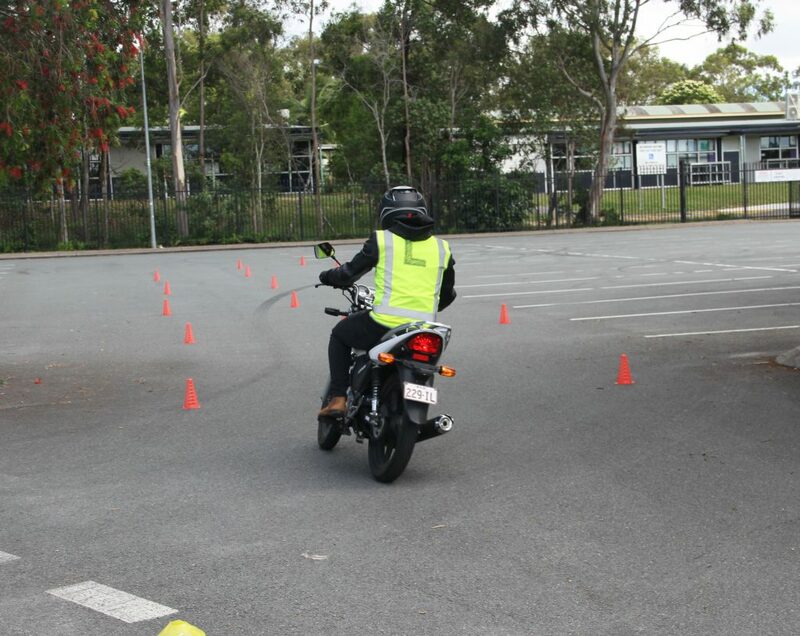 You must undertake the Q-Ride restricted RE course on a LAMS approved motorcycle. You cannot take this test on a moped, trike or conditionally registered motorcycle. It is recommended you train and complete your course on your own motorcycle. If you don’t have a suitable motorcycle Bronson Rock Garage can supply one for you. To be eligible for the RE course you must have completed your learners at least 3 months prior. 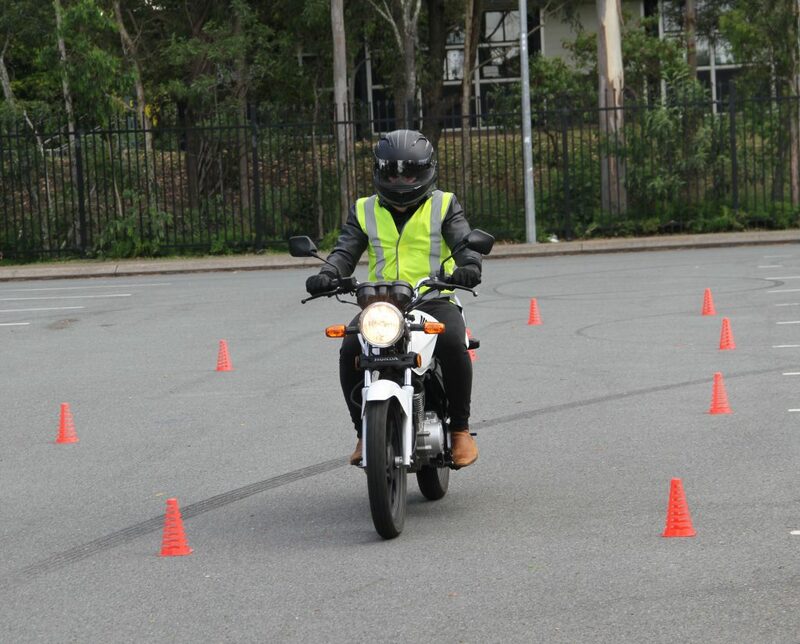 It is recommended that you have had practical experience on a motorcycle before you book your RE test. 1 on 1 training rides are available should this be the case. Your RE Test is a competency based training and assessment programme. When you have been assessed as having acquired the required competencies, the Qride trainer provider will issue you with a Competency Declaration (Q-Ride certificate). Your Competency Declaration is not your licence. This needs to be either produced at a TMR office to be processed and your license issued OR if you have previously logged onto TMR’s web site and registered your address, Bronson Rock Garage staff can assist you on line to obtain your license straight away! *1 on 1 classes are readily available. Before you arrive at the range, ensure that you have logged into the TMR website and registered your email address with them. With this done we can assist you in obtaining your RE License without the necessity of sitting in the TMR office! In our RE course you will learn new motorcycle riding skills and most importantly the right attitude on the road! In a collision, cars trucks and trees will always win…safety and attitude first. Your Competency Declaration is only valid for 1 year from the date of issue. If you do not upgrade your license within 1 year it will expire, and you will need to complete the Q-Ride RE course again.